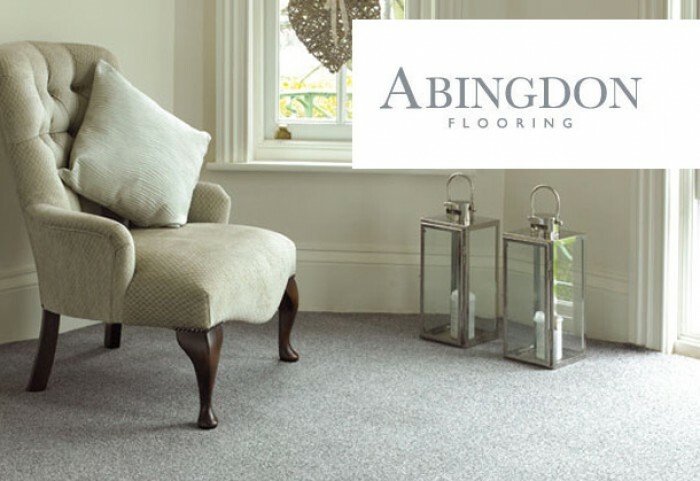 Abingdon Flooring is located in South Wales, they have an extensive range of Polypropylene & Wool carpets which are available in 1, 2, 3, 4 & 5m widths. Abingdon Flooring have also recently released a market leading product which they have named Aqua Pro-Tec. This product is manufactured from Polypropylene but has a new active formula, this allows liquids to sit on the surface of the carpet for longer, giving you more time to soak them up before they penetrate into the fibres leaving an unwanted stain.